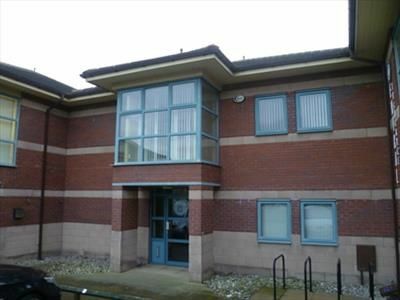 This office building is situated in Whitehills Business Park, providing ease of commuting to junction 4 of the M55. The M55 provides access to the M6 motorway allowing ease of commuting throughout North West England and the motorway network beyond. The development itself is accessed off a major roundabout off which B&Q warehouse and Premier Inn Hotel are situated. Commuting options are also available to the surrounding towns and villages of Blackpool, St Annes and Lytham. Whitehills Business Park is an emerging commercial site that is occupied by numerous established local businesses and home to national retailers such as Car Dealerships including bmw and Honda. The site offers a selection of office and industrial space.